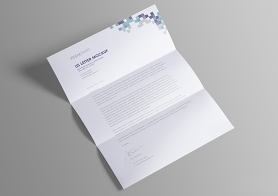 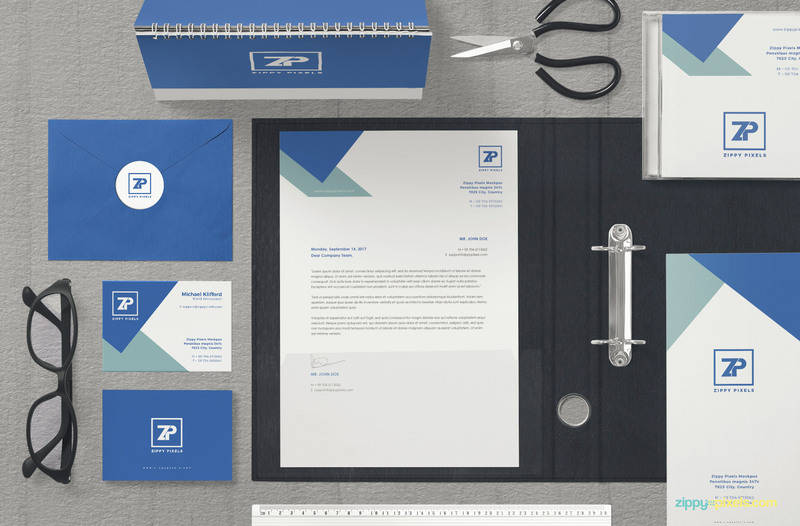 Show your own branding designs with this free impressive corporate identity mockup. 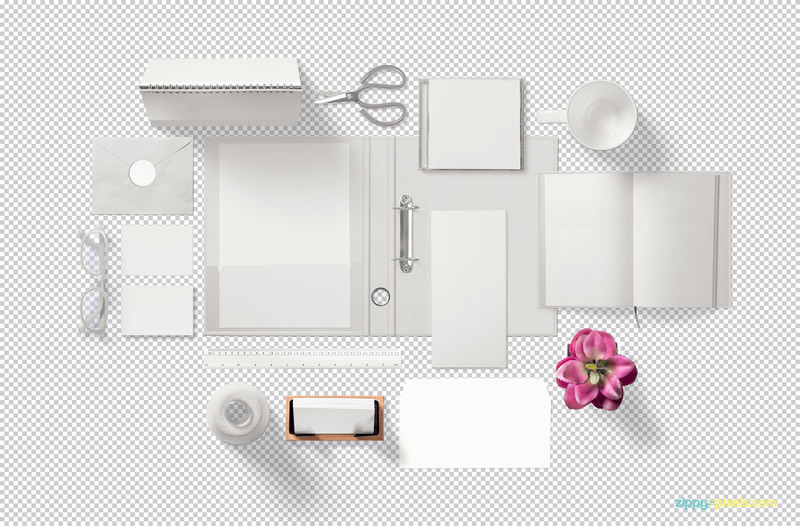 All the objects in this mockup scene are moveable and are placed in separate folders. 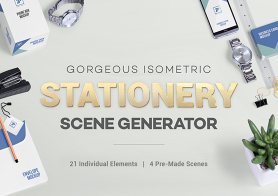 You can also make new compositions by removing unwanted items from the scene. 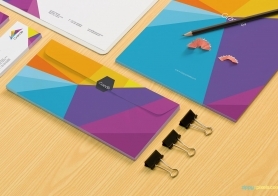 You can edit the shadows and lights effect of each item separately. 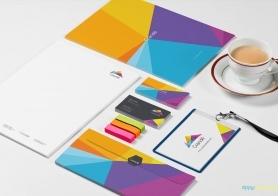 Just use smart object option to add your design and your amazing presentation is ready. 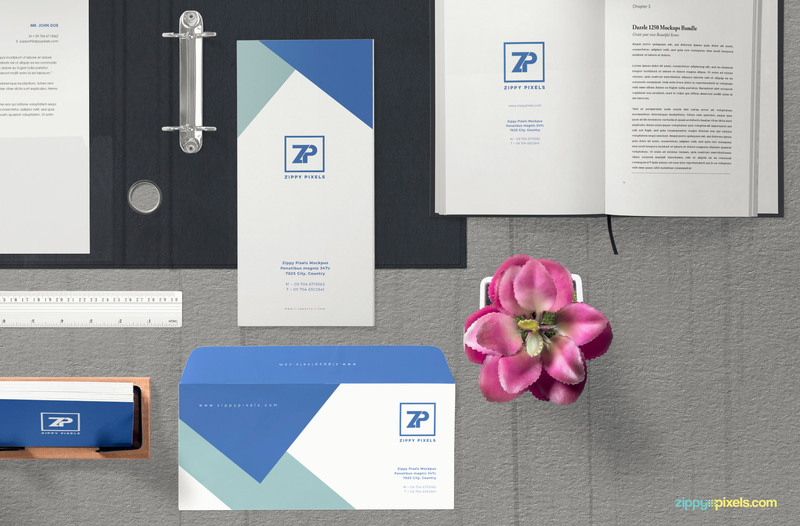 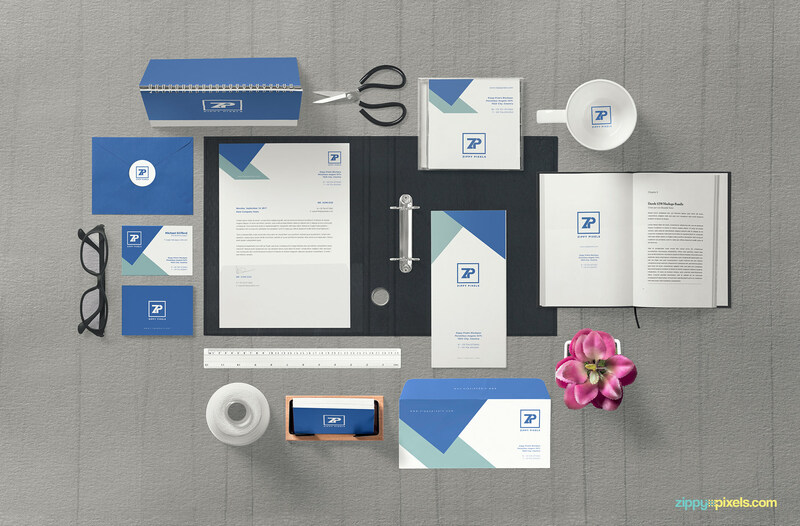 This free mockup scene offers a variety of items like letterhead, file cover, flyer, envelope, glasses, scissor, open book, mug, CD cover, desk calendar, business card, ruler, plant and thread cone. 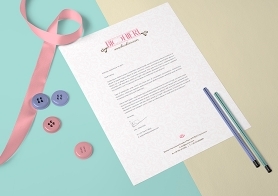 You can use this mockup scene for creating hero header, showcasing stationery designs or for any other propose. 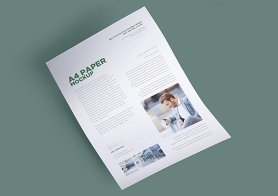 Download this free mockup scene now but don’t forget to share your valuable experience below.